Minister for Aged Care and Indigenous Health Ken Wyatt has welcomed the new course, which coincides with his announcement of a new North West Ageing and Aged Care Strategy which aims to create age-friendly communities across the Pilbara and the Kimberley, while encouraging more seniors support services and greater local employment in aged care. Photos above Ken Wyatt meeting with the elders from the Yindjibarndi Aboriginal Corporation in Roebourne WA\. 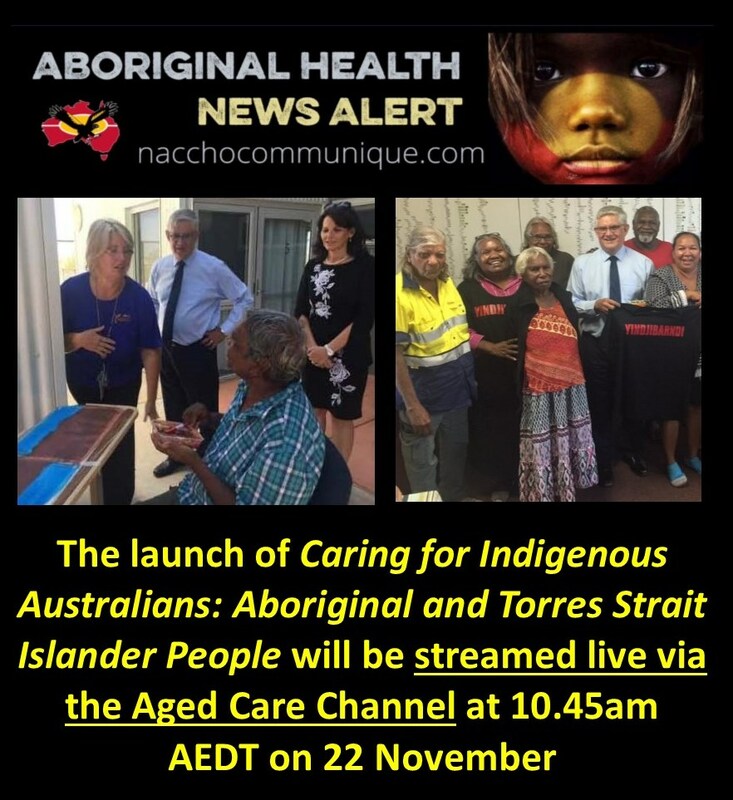 The launch of Caring for Indigenous Australians: Aboriginal and Torres Strait Islander People will be streamed live via the Aged Care Channel at 10.45am AEDT on 22 November with Aboriginal Elder Mr Elliot taking part in answering live questions from members. Developed by the Aged Care Channel (ACC) in partnership with the Department of Health, the Caring for Indigenous Australians: Aboriginal and Torres Strait Islander People course aims to help inform aged care facilities across Australia of the cultural considerations of caring for Indigenous Australians. ACC Group Manager Content and Production, Steve Iliffe says the program took six months to put together with the help of research, lots of resources, government input and guidance of Indigenous people as well as visits to different aged care facilities in Pilbara and northern Adelaide. “We thought it was an important program to do because Indigenous Australians do have a series of complex needs different to the rest of the population due to their history and access to health in areas,” he explains. 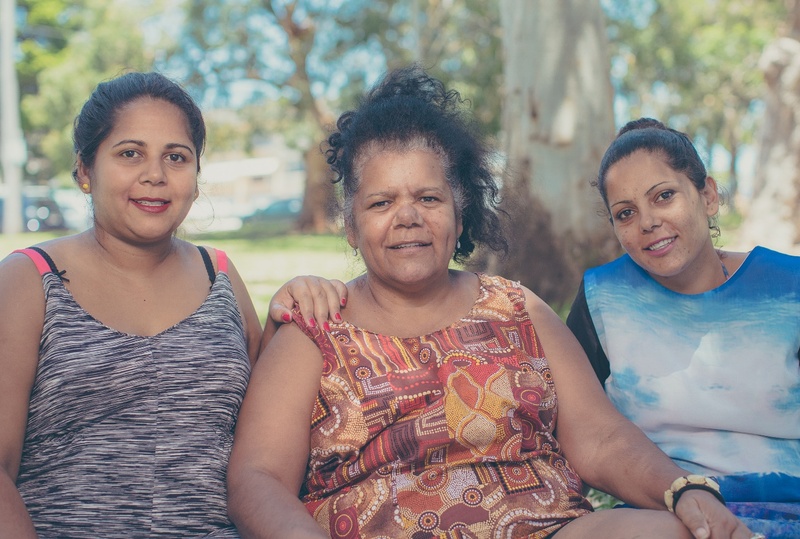 “They have a connection to the land, a connection to their family and want to still have access to bush tucker and do things that they traditionally do. ACC Learning and Development Manager Nicola Burton says providing culturally-appropriate care is a crucial part of the person-centred approach. “The goal of this program is to recognise how to respond to the cultural needs of Indigenous Australians receiving care,” she says. “There are significant regional differences between Aboriginal and Torres Strait Islander groups, each with complex and diverse ways of life. While working of the course and program, the ACC team spoke to and sought the advice of subject matter expert Ngarrindjeri elder and Chair of the Aboriginal and Torres Strait Islander Ageing Advisory Group Mark Elliott. “It was important for us to work with an indigenous leader – he guided us through the process and the research,” Mr Iliffe says. The new Strategy announced by the Minister includes short, medium and long-term goals, from the engagement and inclusion of seniors in local communities, through to tailored home and residential care support. “[Caring for Indigenous Australians: Aboriginal and Torres Strait Islander People] is an important program which will help address the fundamental need for culturally appropriate care for Aboriginal people, some who may need to use aged care services at an earlier stage of their lives,” Minister Wyatt says. “Programs like this are a vital part of ensuring the care of senior Indigenous people is as culturally continuous as possible. “It will contribute to this goal by helping staff understand the impact of historical events and past government policies, along with broadening their appreciation of Indigenous culture and the health challenges faced by some people. He adds that the aim of the North West Ageing and Aged Care Strategy is to foster quality and culturally relevant residential aged care facilities that allow people to stay connected to community and age safely with dignity. “Hopefully the new course will contribute to achieving this outcome,” he says. Mr Iliffe says the result of the research and creation of the program is close to the hearts of all involved. “The people involved had the most amazing time and it is something they will cherish forever,” he says.